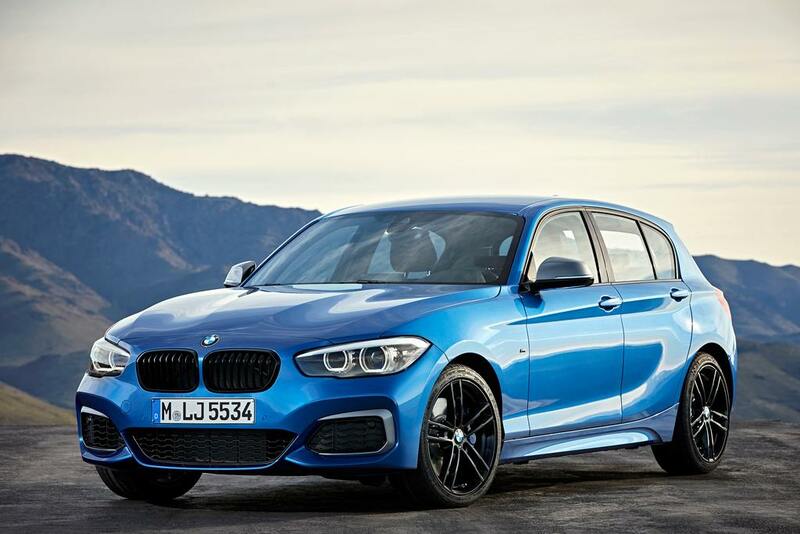 The BMW 1-Series seems to have hung up its boots in India as the lack of demand would have driven the German luxury manufacturer to take up this decision. The Indian division of BMW introduced the 1-Series sedan back in September 2013 for around Rs. 21 lakh (ex-showroom). But as the years progressed, the model was available with a price of Rs. 30.3 lakh before it was axed from production. A major reason for its discontinuation would probably be the reduced interest among customers. It could also be that the price tag is deemed to be too expensive. Buyers would opt for Volvo V40 instead or other SUV options in the premium range. The increase of sales in SUVs and the shift in preferences to other segments can also be considered as causes for sealing the 1-Series’ fate. BMW did update the 118d Sport Line in 2015 but it was not quite enough. It gets powered by a 1,995 cc turbocharged diesel engine which is good enough to produce a maximum power output of 143 bhp at 4,000 rpm and 320 Nm of peak torque at 1,750 rpm. It is connected to an eight-speed automatic transmission driving the front wheels. The arrival of Mercedes-Benz A-Class and Audi A3 was indeed a hammer-blow for the 1-Series. It is no wonder that prospective customers elected to go with the 3-Series sedan instead as it offers plenty of buying options. Understanding the fading craze, BMW introduced the sedan iteration of the 1-Series and it was exclusive for the Chinese market. 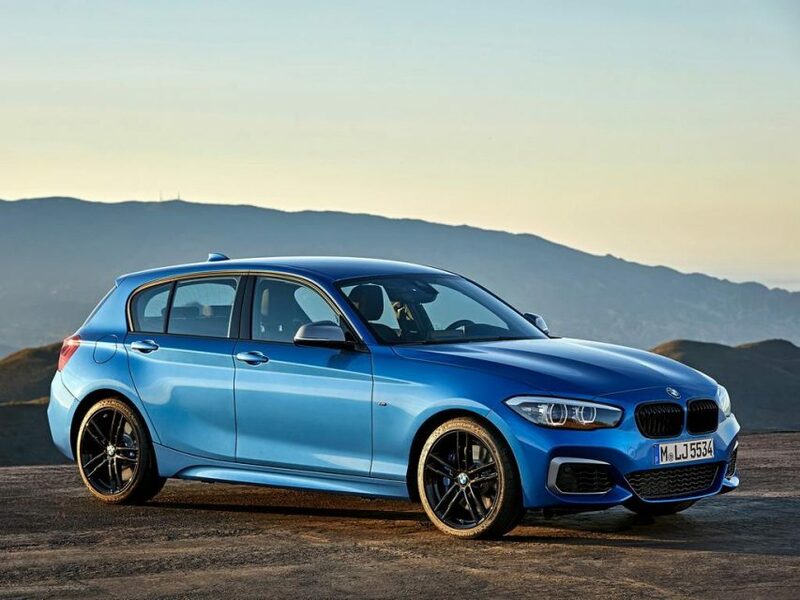 As opposed to the larger BMW sedans already for sale, the 1-Series uses a front-wheel-drive platform shared with the BMW X1 and some Mini models. By sharing a platform, BMW can sell its nameplate at a lower price, competing against entry-luxury cars like the Mercedes A-Class sedan. It is rumoured to enter US by 2019 and may find its way into emerging markets like India if the need arises.